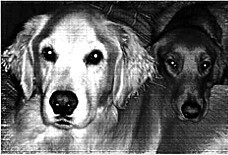 CR84FN #37 Refresher | Work in Progress. 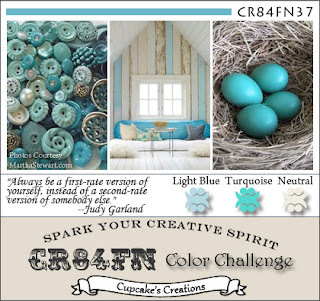 Ready for week two of the CR84FN #37 color challenge?! The photos in the gorgeous inspiration graphic come from Martha Stewart. I love these colors, so fresh and clean. Posted in CR84FN DT, light blue, turquoise, white, white-on-white, woodgrain . Bookmark the permalink. RSS feed for this post. JUGS #101 and a WINNER!! !